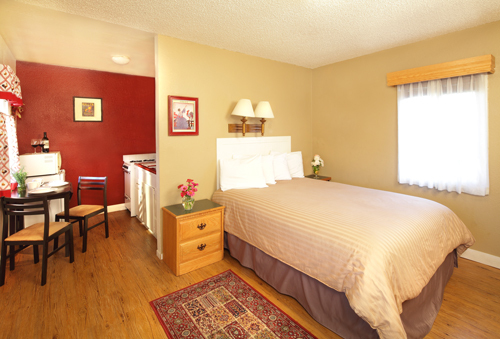 A quaint & charming family built, owned and operated motel. 4 blocks to downtown. Relaxing atmosphere. Swimming facilities, refrigerators, hairdryers, air conditioning and free local calls.